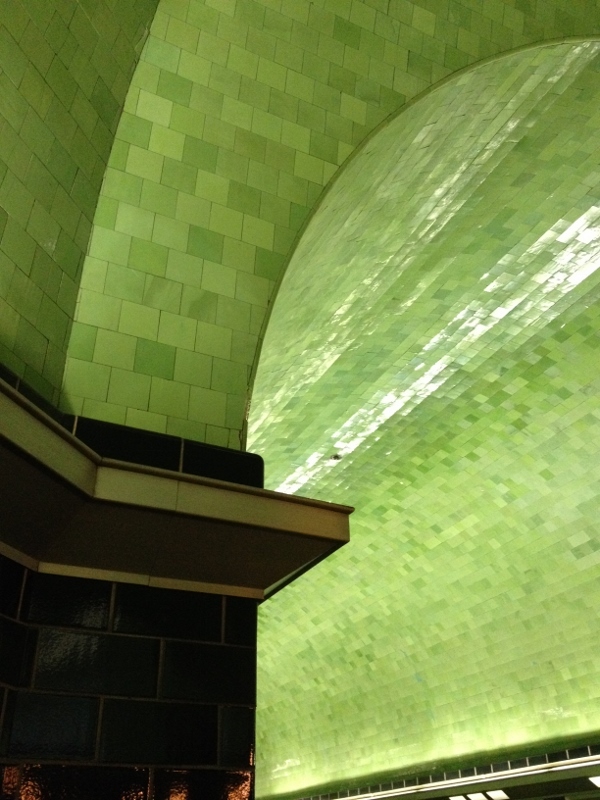 We took the girls to Belle Isle this weekend. 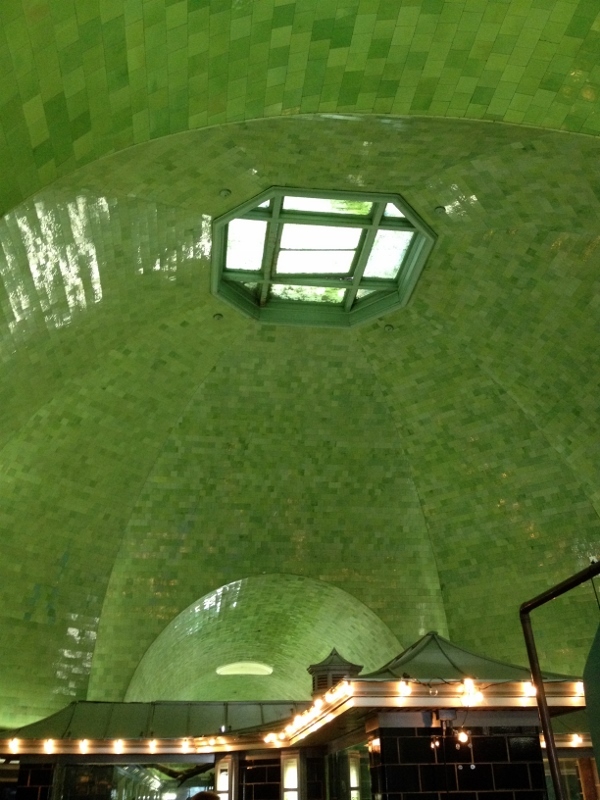 It’s a small island in the Detroit river that used to be owned by the city and is now a State of Michigan park. 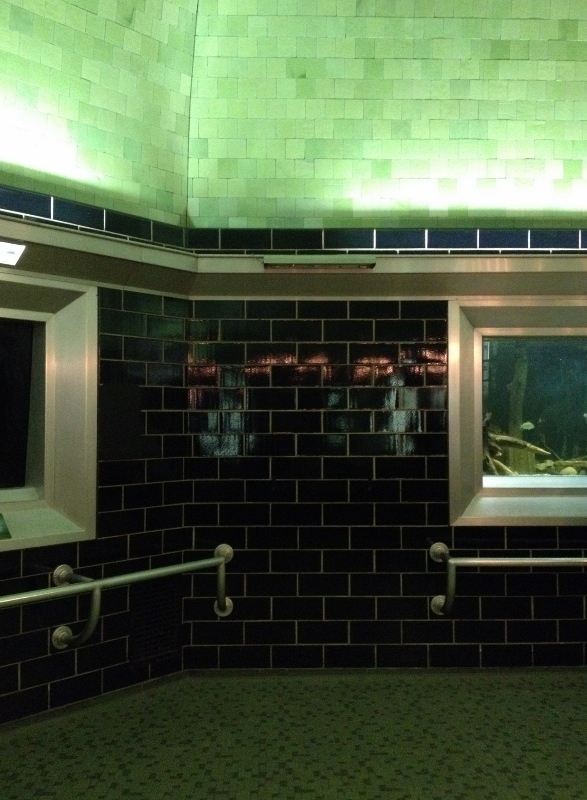 I’m not sure if it’s because I have kitchen remodel on the brain, but I was obsessed with the gorgeous tile work inside the aquarium. 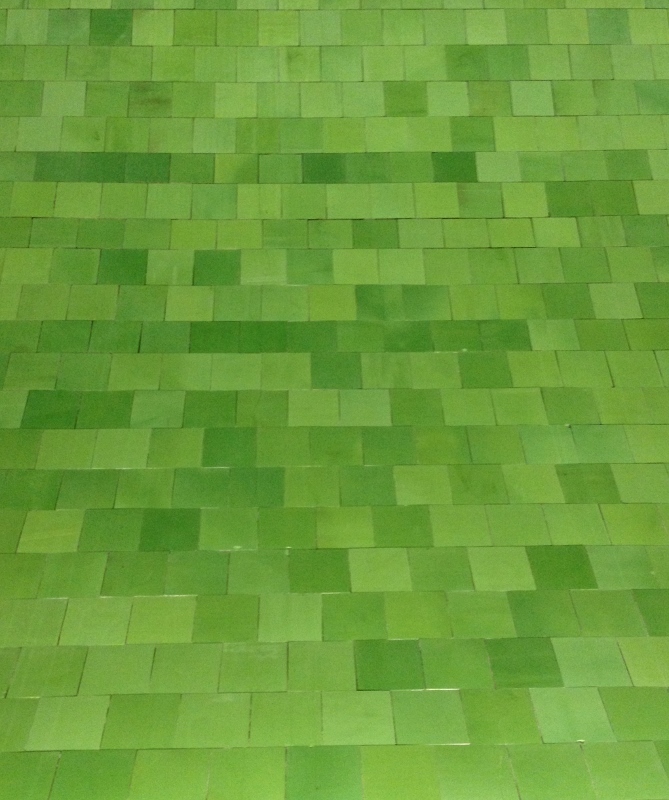 Brilliant greens flanked by shiny black subway tiles and more green tile patterns on the floor. I wish I had taken more photos, but here are the few that I did get. 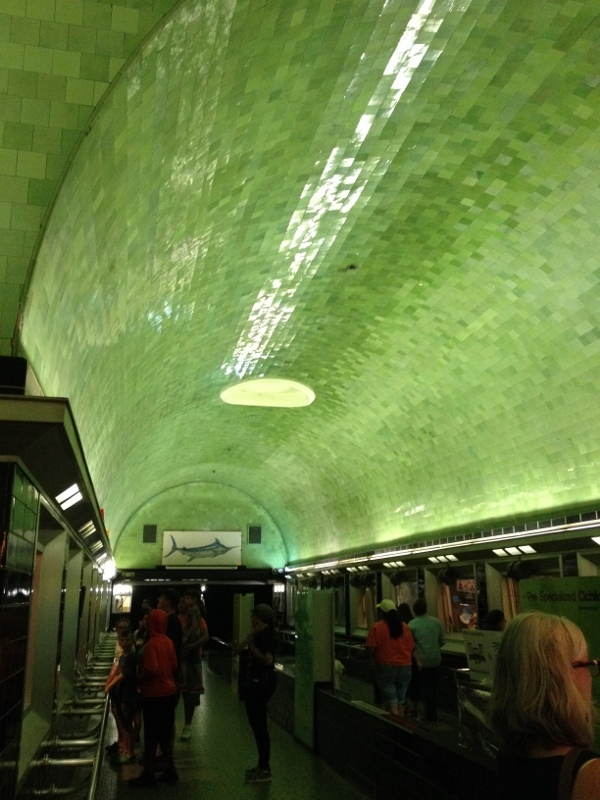 This entry was posted in Detroit and tagged Aquarium, Art Deco, Belle Isle, Detroit, Green, Photography, Tile, Tiles, Tourist, Travel. Bookmark the permalink.